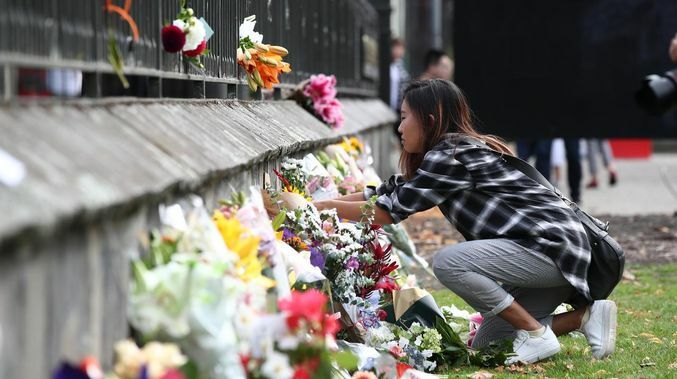 The statement says: “Events in Christchurch have shocked all of New Zealand and as a nation we are struggling to come to terms with what happened on Friday. “The role that social media played, particularly that of live streaming, has been brought into serious question. “We, the Association of New Zealand Advertisers (ANZA) and the Commercial Communications Council (Comms Council), recognise social media provides many community and social benefits. But with that comes responsibilities for social media owners to effectively moderate content on their sites. “Advertising funds social media. Businesses are already asking if they wish to be associated with social media platforms unable or unwilling to take responsibility for content on those sites. The events in Christchurch raise the question, if the site owners can target consumers with advertising in microseconds, why can’t the same technology be applied to prevent this kind of content being streamed live? “ANZA and the Comms Council encourage all advertisers to recognise they have choice where their advertising dollars are spent, and carefully consider, with their agency partners, where their ads appear. “We challenge Facebook and other platform owners to immediately take steps to effectively moderate hate content before another tragedy can be streamed online.